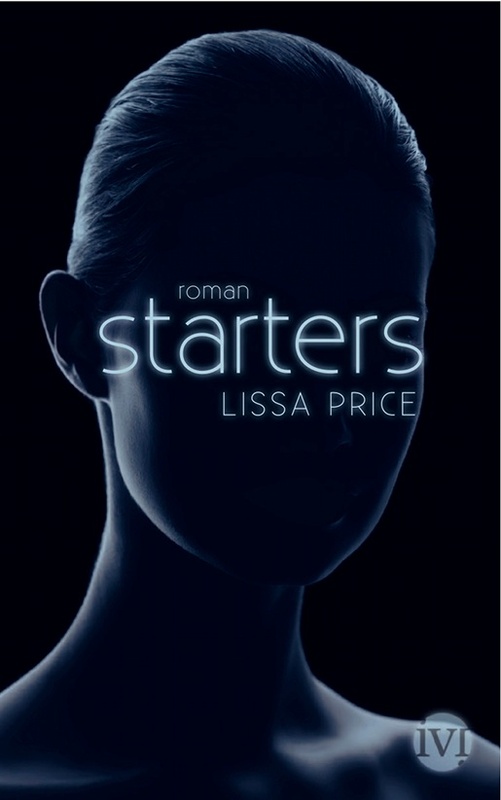 I’m thrilled to announce that STARTERS was chosen to kick off a new YA German imprint of Piper Verlag. It’s called IVI Verlag and aimed for teens but also adults as there is so much crossover today. So clean and elegant. Very much the “less is more” concept that European artists do so well and also appealing to a wide range of readers. They launched their new website today (link below) and it is stunning. You can see the catalog online with four books total, STARTERS on the cover. And don’t miss the trailer for the line.